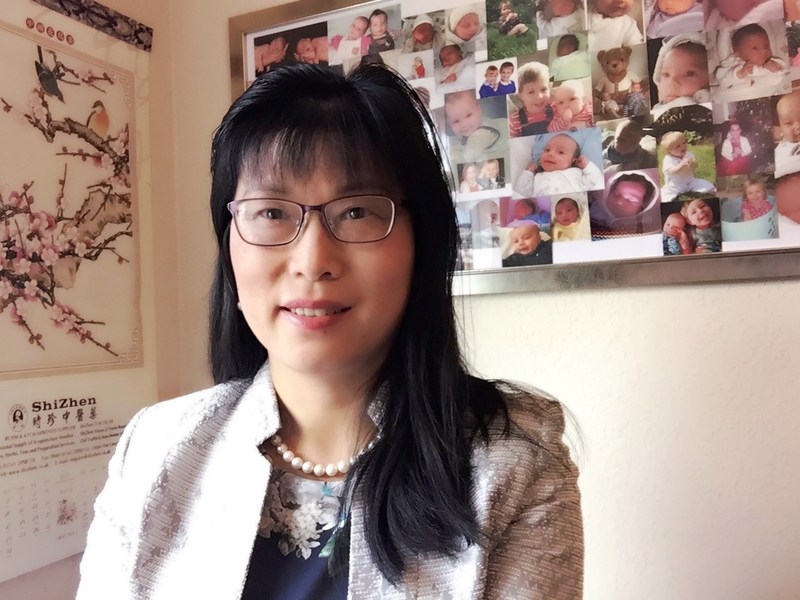 Mrs. Li Qin ZHAO, the UK’s leading TCM practitioner, in particularly on infertility and gynaecological conditions, with 35 years clinical and research experience. She graduated from Henan University of TCM in 1985, and is qualified in both TCM and Western medicine. She was appointed as a consultant in the Luoyang TCM hospital in 1993, has been practicing acupuncture and Chinese medicine in the UK since 1995, and found ZHONG JING TCM Clinic in 1997. She is the only TCM practitioner being offered an ‘Acupuncture Practising Privilege’ from CARE FERTILITY (A world renowned pioneering fertility/IVF group), has been working in collaboration with some gynaecologists and reproductive consultants in the hospitals. She has developed a unique TCM programme to integrate with IUI/IVF for treating infertility. Her work has attracted widespread journalistic interest, has been featured several times on newspapers, magazines and television. As we as being the specialist in fertility and women’s health, she has vast experience in treating other health conditions such as menopause syndrome, stress, depression, migraine headache, skin complaints, muscle and joint pains etc. Member of the NHS Directory of Alternative and Complementary Practitioners. Treating Endometriosis with the Integration of TCM and Western Medicine. TCM Treatment of Infertility by the Combination of Syndrome Differentiation and Disease Diagnosis.